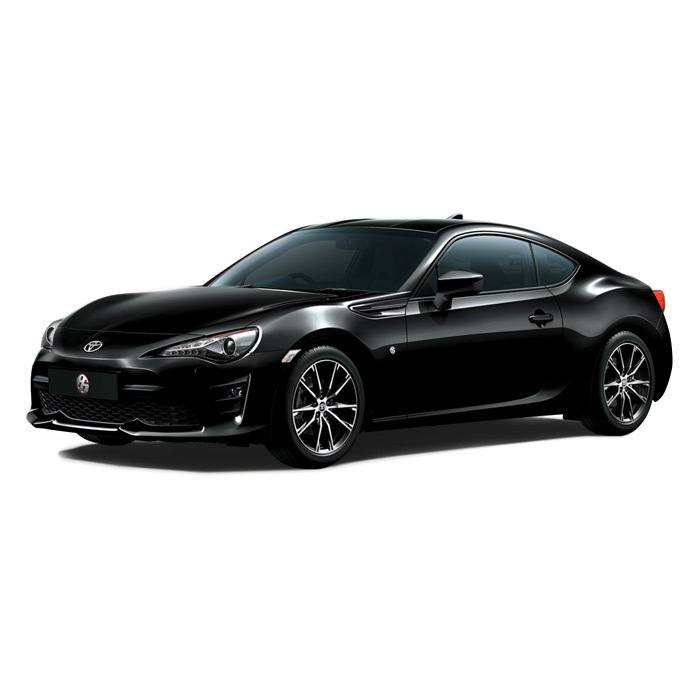 Nice additions to this coupe help make it a top choice among its competitors. 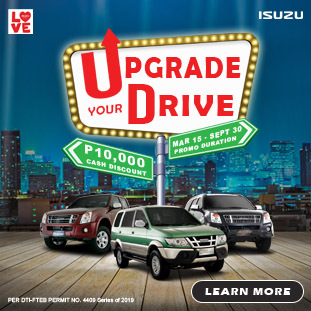 When you’re spending close to 2-million pesos for a vehicle, you expect a level of refinement and touches of comfort that help make each drive a little bit more special, creating a nice experience behind the wheel. Bonus points if you’re driving the performance oriented manual transmission variant of the Toyota 86. 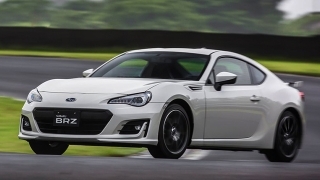 The 2017 Toyota 86 impressed us in our review, providing for good thrills without necessarily breaking the bank or too many speed limits. A fun car to drive within limits, and surprisingly adept at the edge of traction, the Toyota 86 also performs when it comes to the safety and technology front. Let’s take a closer look at the goodies that help supplement the drive. 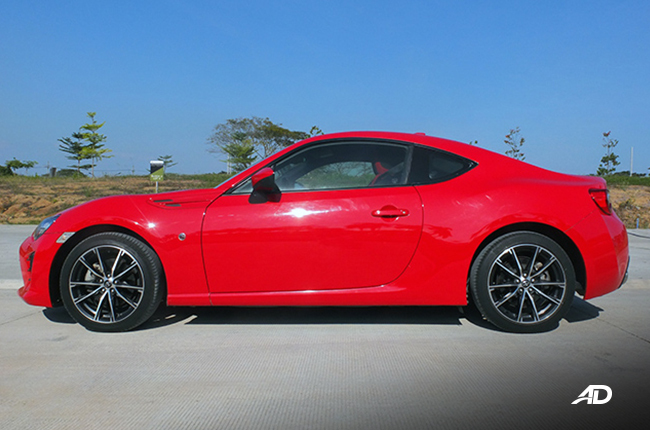 Sitting behind the wheel of the Toyota 86, you’ll find that there are quite a few nice features to help you with each drive. 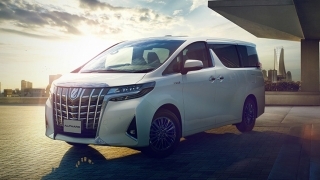 Cruise control is a welcome addition, as is the hill hold assist on the automatic variants. 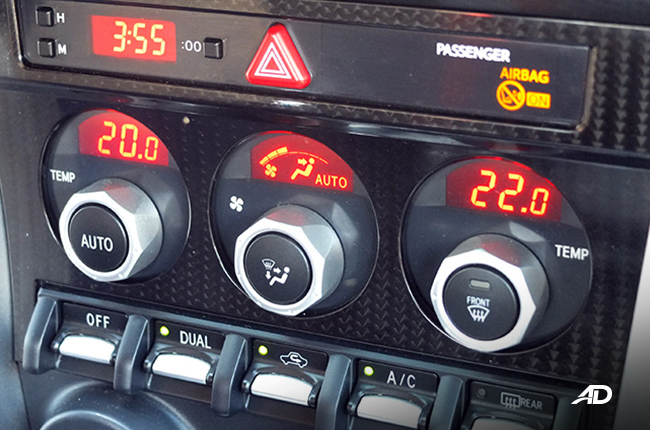 Dual zone automatic climate control works well and efficiently cools the cabin. 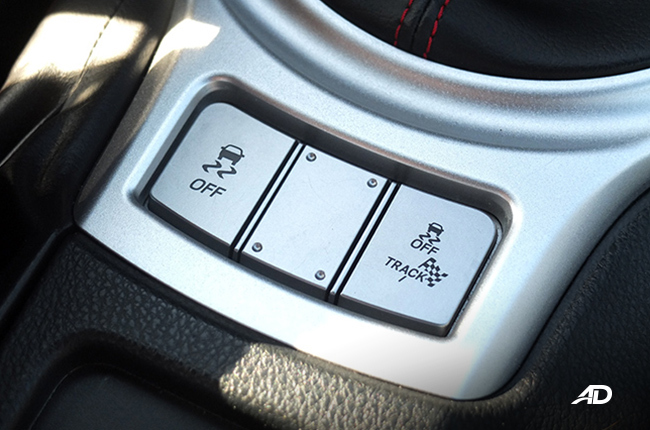 A switchable track mode and the ability to toggle the traction control on or off are settings that would definitely benefit those looking to exploit the maximum potential of the Toyota 86. 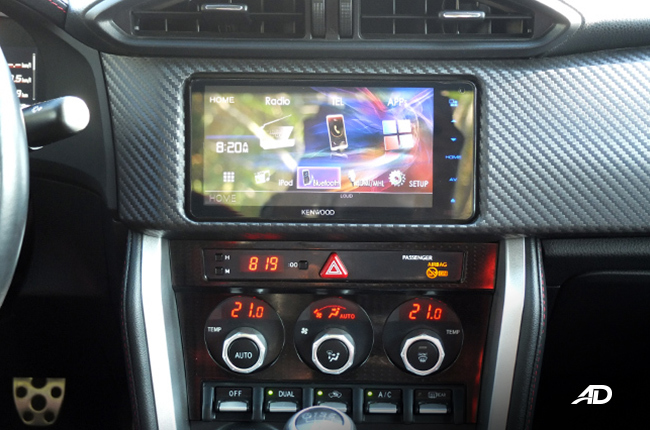 Track goodies also come in the form of a TFT multi-function display on the right side of the dash, which can display oil temps, volt meters, a stopwatch, power curves, and even G-forces. 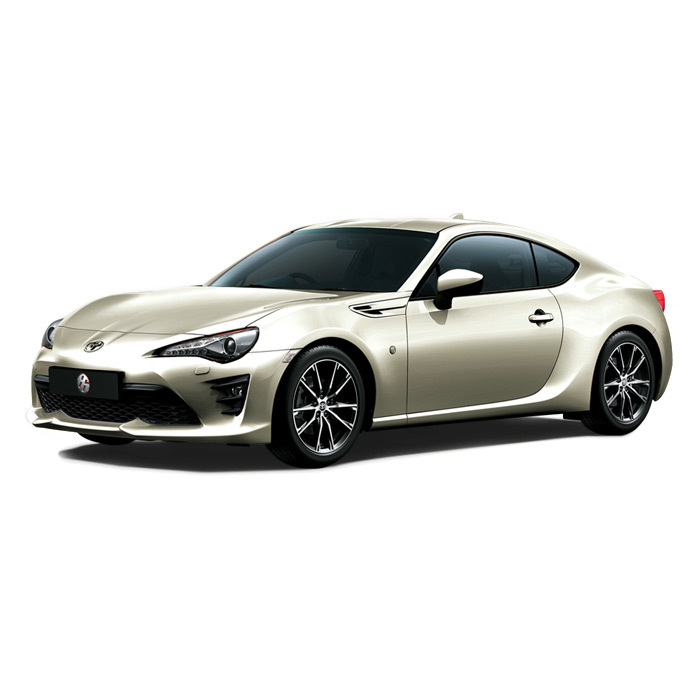 Infotainment is where the Toyota 86 kind of falls short, partly because the older Kenwood head unit isn’t the most intuitive or functional, and mostly because it reflects glare all too easily. Fumbling through the menus to pair a phone, then having to switch to the paired phone’s options on the screen just to enable streaming and calls isn’t exactly a walk in the park. Alternatively, you can plug your charging cord in the USB port, allowing you to charge and play your device like an iPod; no Android Auto or Apple CarPlay. On my first outing with the head unit, it took a good five minutes to figure out how to play music from my phone. The six speaker sound system is decent enough, but if you’re like me in any way, you’ll set your phone once and just focus on the driving. 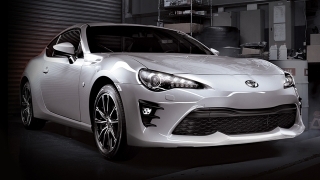 The lack of a reverse camera or any form of parking sensors is sort of a bummer, especially with the longer nose of the Toyota 86, leading to some parking lot apprehension once in a while. 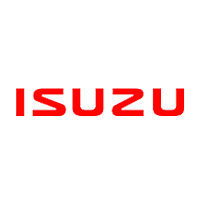 Automatic LED headlights and LED foglights are a great touch, however, and the keyless entry and push button start adds a ton of convenience. 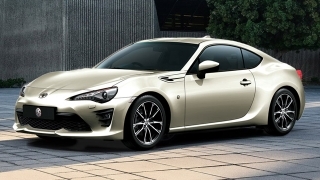 Toyota’s two plus two coupe comes standard with a good set of safety features. ABS with electronic brakeforce distribution and traction control is standard. 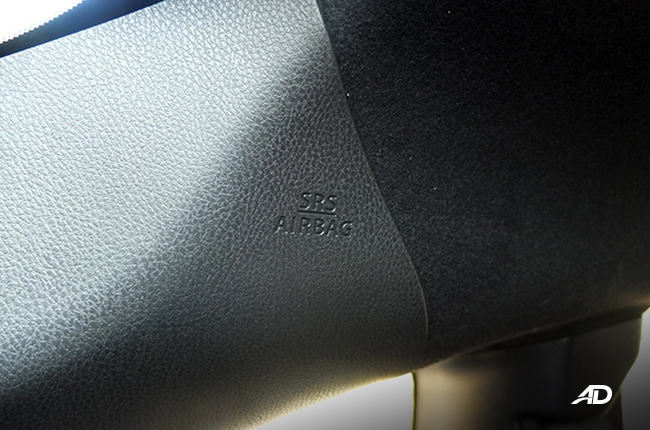 Kudos to Toyota for providing the 86 with seven airbags, creating a considerable cocoon of safety in the event of an accident. 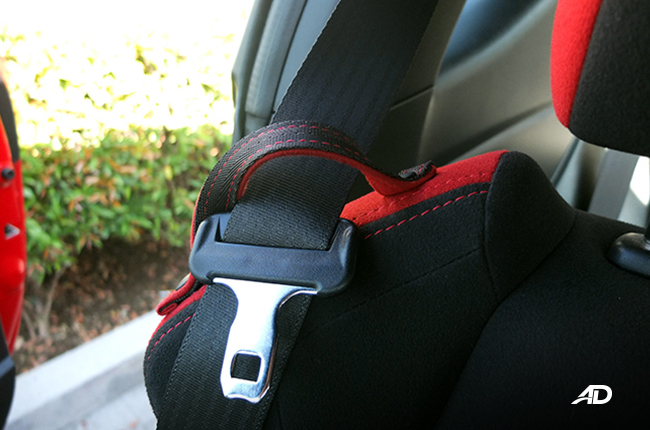 Three point belts are standard, even up to the rear seats. 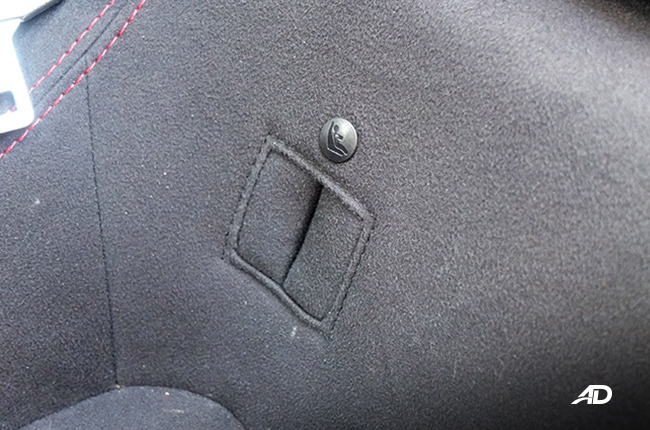 ISOFIX mounts and various tethering points provide mounting options for your child seats in the rear, and reminder chimes for the front passengers to buckle in is always a plus. On the other hand, the omission of speed sensing door locks is a bummer, but not a deal breaker. Hi, I would like to receive a financing quote for the Toyota 86 2.0 MT, thank you.